As noted earlier the 3 of us are headed to Austin over Spring Break this coming March. Austin is a great warm weather city that is located within 2 hours by plane of PHX and we’ve heard nothing but good reports regarding Texas’ capital. 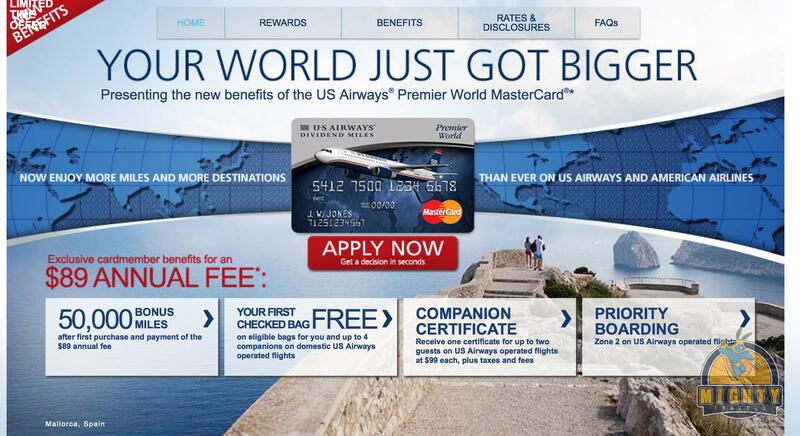 Tony signed up for the US Airways Dividend Miles Mastercard this past summer to top of his US Airways account to fly round trip to London this past October. One of the perks of this card is that it comes with two companion passes that allow two traveler’s to fly for $99 each on any paid ticket of over $250 in North America (excluding AK & HI). As luck would have it flights were pricing to Austin for $281 round trip and then we added the two $99 companion fares to this flight which after taxes priced out to all 3 of us flying to Austin for a little over $550. Coupled with the Hyatt stay which is already booked for 5 nights on points we will be traveling as a family of 3 for 5 nights to Austin for well under $650 round trip by simply leveraging a few credit card bonuses and perks. Jennifer has recently applied for the US Airways Mastercard as well since they are currently offering a 50,000 mile sign up bonus (normal offer is 40,000). For those interested in this credit card act quickly because it will soon be eliminated due to the AA – US Airways merger. In the coming weeks US Airways accounts will be merged with AAdvantage accounts and the miles will all accrue in the same account. In addition to the mileage bonus and companion certificates this card also allows 1 free checked bag per flight for up to 4 passengers traveling together, charges no foreign transaction fee, and allows for priority (zone 2) boarding. The only thing we have to decide next is where to use the 2 companion certificates for Jennifer’s card. Stay tuned for another trip preview as we have booked another trip over the long Easter weekend.